Warm up these cold, dark days of winter in Colorado by practicing the principles of hygge (pronounced hue-gah), a Danish word meaning coziness and wellbeing. Hygge is much more than a simple term, it is a way of life that cultivates warmth, simplicity and comfort. 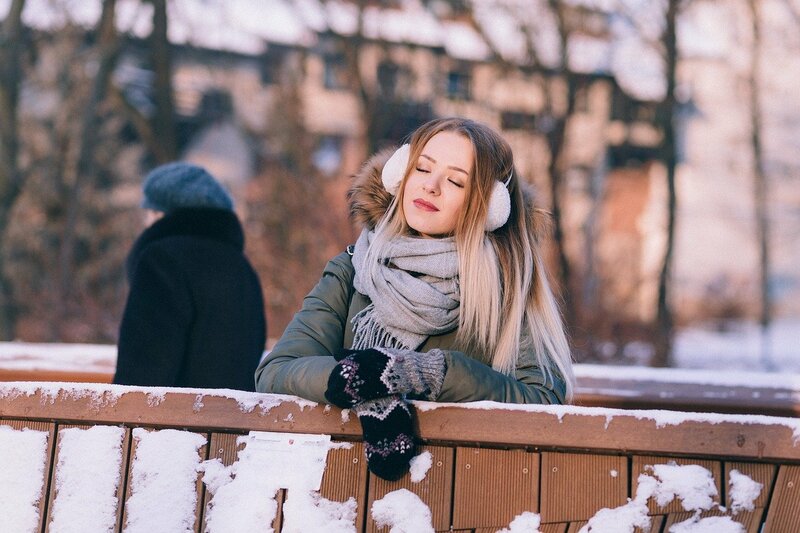 Practicing these warming experiences is believed to promote feelings of happiness and can even help counter Seasonal Affective Disorder (SAD). The best part is, hygge is a completely personal process, comprised of any and all experiences that give you the warm and fuzzies in the depths of winter. Here are a few examples of how people practice hygge. There’s something soothing about turning the lights off and cozying up to the fire, or dining by candlelight. Firelight sets a calming mood for a nice, quiet hygge night at home. If you don’t have a fireplace, candlelight will do just fine. Take this principle a step further. Put down your phone and turn off the tv, pick up a book or have a conversation with a loved one. Mindfulness and minimizing distractions can ease stress, allowing for a more peaceful atmosphere. Give in to those comfort food cravings every once in a while. Think warm and satisfying. Cinnamon rolls or porridge for breakfast, soups and breads for lunches, stews and casseroles for dinner. Whatever food makes you feel good, is hygge. If you aren’t super into baking or cooking, there are some amazing places around town for some true hygge treats. Spruce Cafe makes for a quick stop to grab a bowl of soup and a side of bread. Lucky’s Bakehouse and Creamery serves up a variety of delicious desserts – it’s one of my favorite spots for an afternoon treat and coffee. Speaking of coffee, warm drinks are a hygge essential! Whether you prefer cocoa, espresso, herbal tea, brewed coffee or a hot cocktail, warm drinks are sure to make you feel cozy. Brew up your own beverage at home or check out one of Boulder’s many local coffee shops and tea houses. Stop in at The Unseen Bean for a unique drink, like the Sweet Dreams Latte, made with spiced brown sugar mocha and cinnamon. Mmmmmmm… Or settle down for afternoon tea and cakes at the Boulder Dushanbe Teahouse. Hygge is not just about cozying up indoors, it’s also about finding joy outdoors in the wintry season. On snowy days, feel like a kid again by trying out the epic sledding hill at Chautauqua Park. Take a whirl at old fashioned outdoor ice skating in Louisville at WinterSkate or enjoy a winter hike up Mount Sanitas. To learn more about hygge, check out The Little Book of Hygge: Danish Secrets to Happy Living by Meik Wiking.